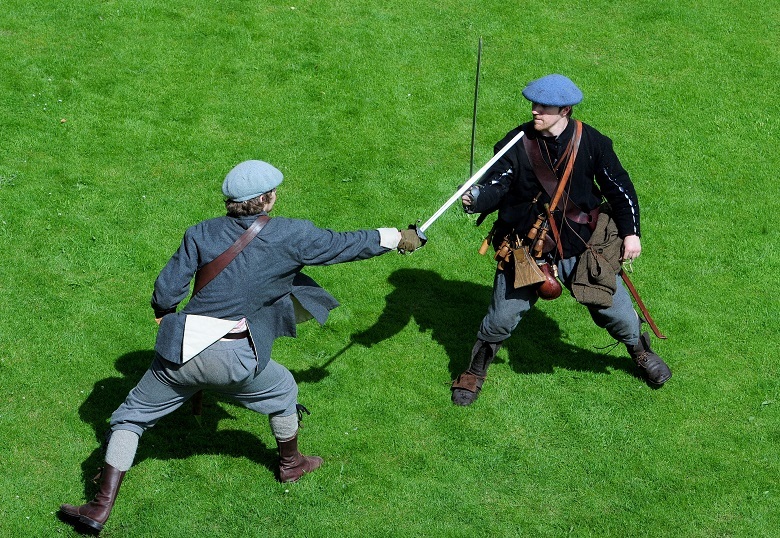 The latest event at Fort George is a must visit for any Outlander fan. Find out how to indulge your obsession at the Kings and Clansmen weekend! The ‘Outlander epidemic’ is a particularly contagious strain of the ‘History Bug’ as infected visitors flock in their thousands to Scotland to see the places that have featured in and inspired the hit TV show. 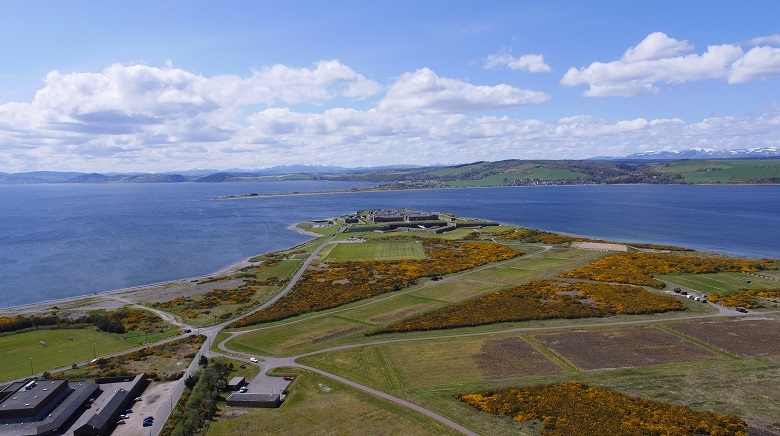 The city of Inverness is featured in the show, so what better place to bring our Outlander inspired event ‘Kings and Clansmen’ than to Fort George? If you think you’ve caught the bug, the best treatment is to come along to Kings and Clansmen. The event takes place on Saturday 11 and Sunday 12 August from 12pm to 4pm each day at Fort George. It’s a must visit for any Outlander fan, and below we outline 5 ways to indulge your obsession at the event. Come along and join us, and be sure to share your photos with us online using the hashtag #GetTheBug. Don’t miss the exhilarating arena show ‘Age of the Jacobites’ performed by Les Amis. 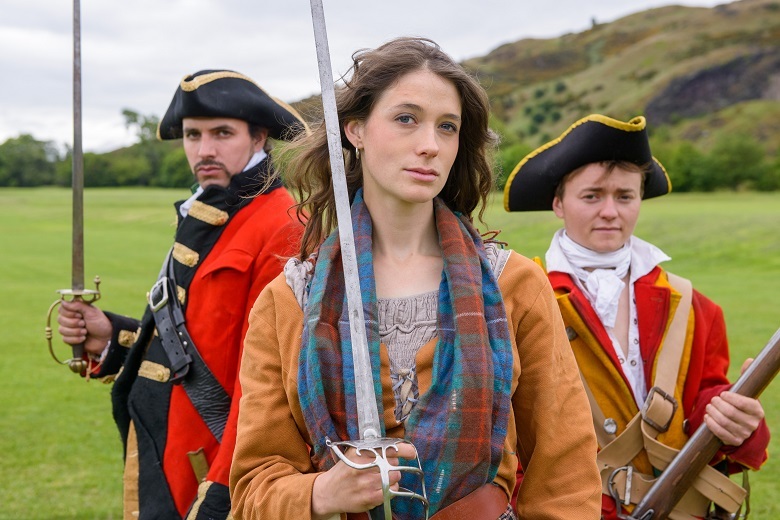 This Outlander inspired performance will keep you on your toes as you watch to see if the Highland lass can escape from the hands of the evil Red Coat captain. Expect the thunder of hooves, the clashing of swords and the firing of muskets. 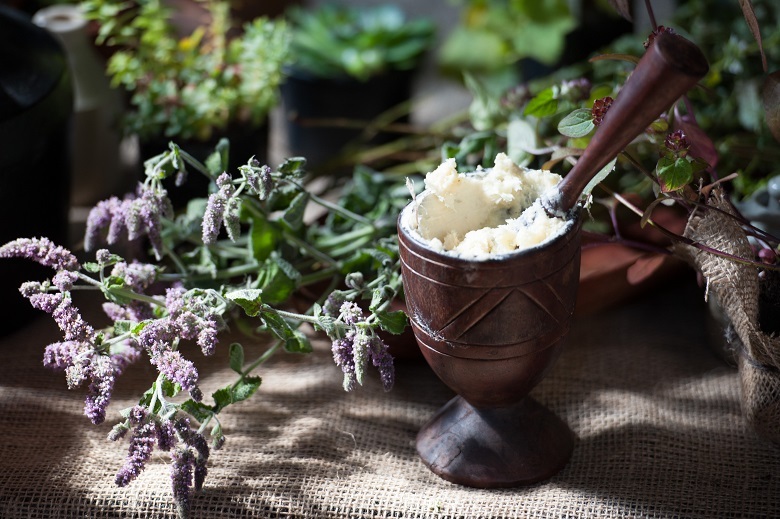 As you explore Fort George and our living history camps, be sure to stop and meet Claire the herbalist. 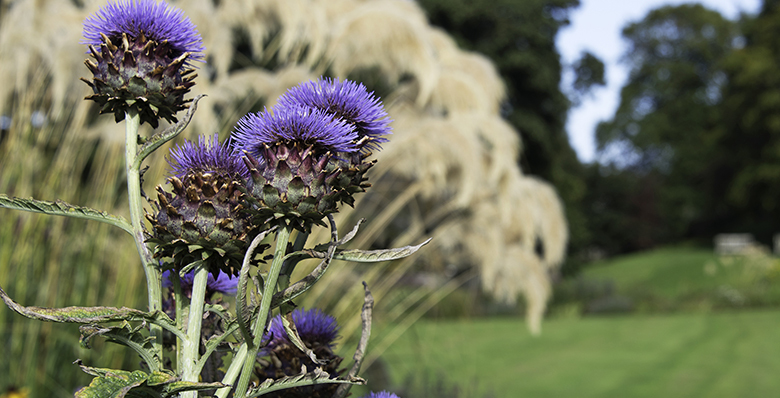 A must do for any Outlander fan, learn about herbs used for healing on the battlefield and beyond in Jacobite times. Just like in Outlander, travel through time to key moments in Jacobite history. 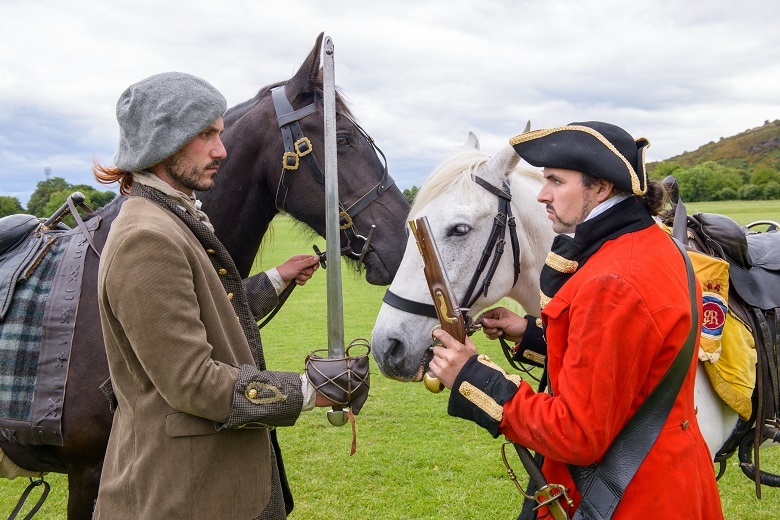 Start in 1689 where the Covenanters will tell the story of the Battle of Killiecrankie, before discovering the 1715 Battle of Sherrifmuir and the infamous 1746 Battle of Culloden. Brush up on your Jacobite skills as you learn songs, stories and poetry that were popular at the time. You’ll feel like an expert after learning about the secret Jacobite symbols that were used too! One of the best ways to indulge your Outlander obsession, take on the role of a Jacobite yourself and handle a Claymore sword. We look forward to seeing you there. 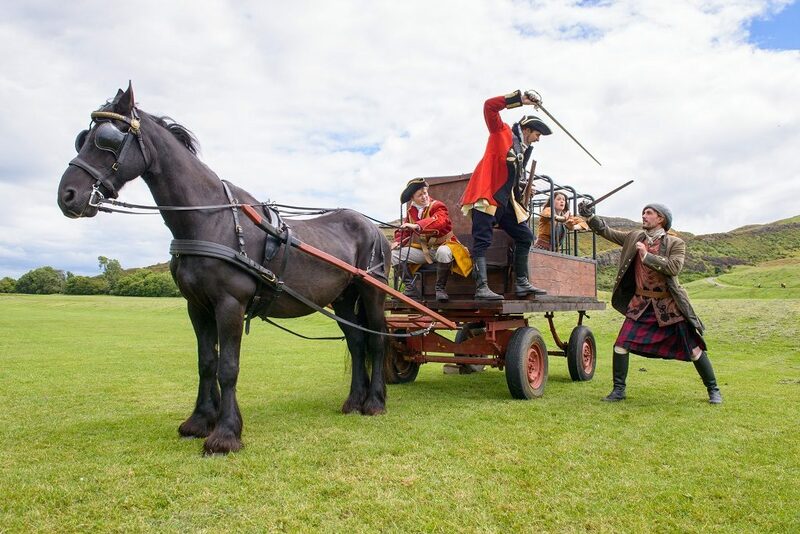 The event is included in admission price to Fort George, and is free for Historic Scotland members. Not a member yet? 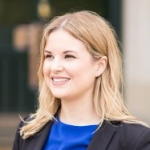 There’s still time to sign up now to come along for free. Find out more about the Kings and Clansmen event.